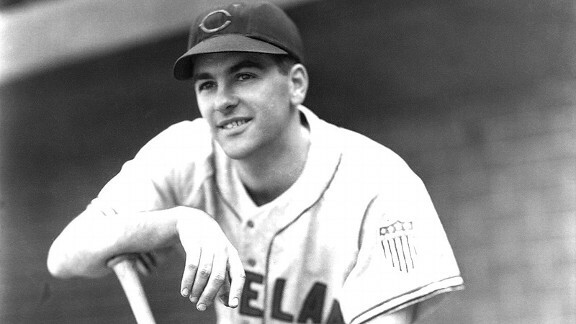 The Indians last won a World Series in 1948. Who was their manager? Boudreau, who also won the AL MVP Award that season while hitting a career-high 18 home runs. It was an unusual achievement in an unusual career. As a manager, Boudreau is best remembered for his tactical innovation of deploying an infield shift to defend against Ted Williams.